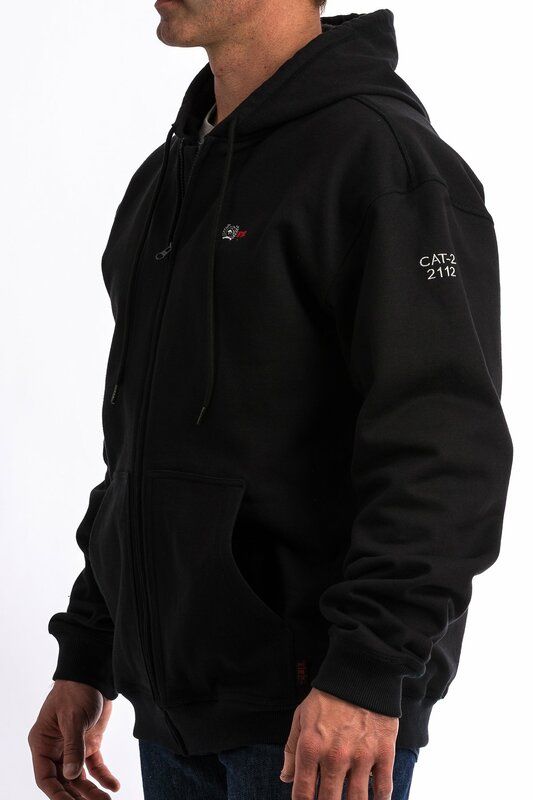 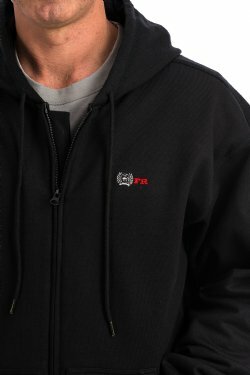 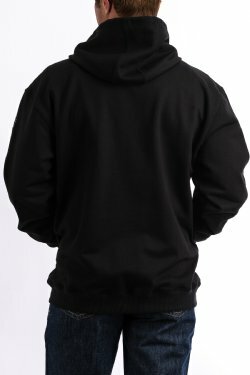 Flame resistant full zip hoodie with logo embroidery. Front pockets, rib knit hem and cuffs. 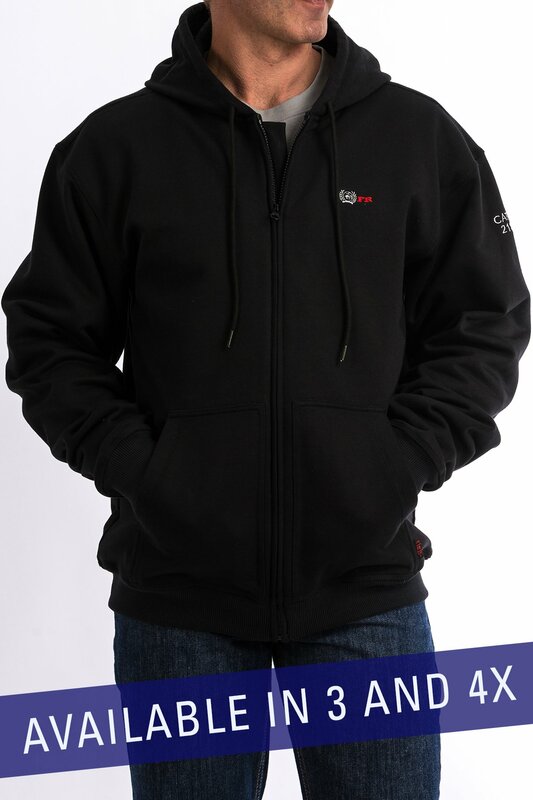 You can earn 2100 Rewards Points on this product!